Few months ago I moved my blog from Blogger to WordPress. The reason being my old blog disappeared from Google search altogether. For no particular reason it simply vanished. So I did some research and I was asked to verify the website using Google webmaster tools. I followed all the instructions, but the site simply could not be verified. It was quite vexing because Blogger is Google’s own product and I simply assumed, that it would measure up their own standards. Somehow that was not the case and my blog could not be verified as a legitimate website. 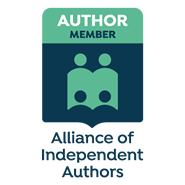 After a few frustrating days, I made the decision I have been putting off for a while and moved the blog to WordPress, where I should say it is doing pretty well. The site has been verified by Google, Bing and other social networking sites. Of course Twitter doesn’t verify you until you are a VIP (‘commoners, peasants, shoo, shoo, away’). Well, among other common-sense based easy-to-use features on WordPress, there is the statistics page on which there is a feature called ‘Site Referrer’. Within the first week I saw one particular referrer was my old site. I was thrilled that one soul would follow me to the new website. But then I also saw that my old blog was now a spam. One powerful tear choked my throat. Six years of sporadically working on a blog only to be spammed by Google, the owner of Blogger. I felt like an outcaste, shunned ostracized by one’s own. Oh, the humiliation! When the dramatic moment passed, I wondered, why Google would do such a thing as spam its own creation? 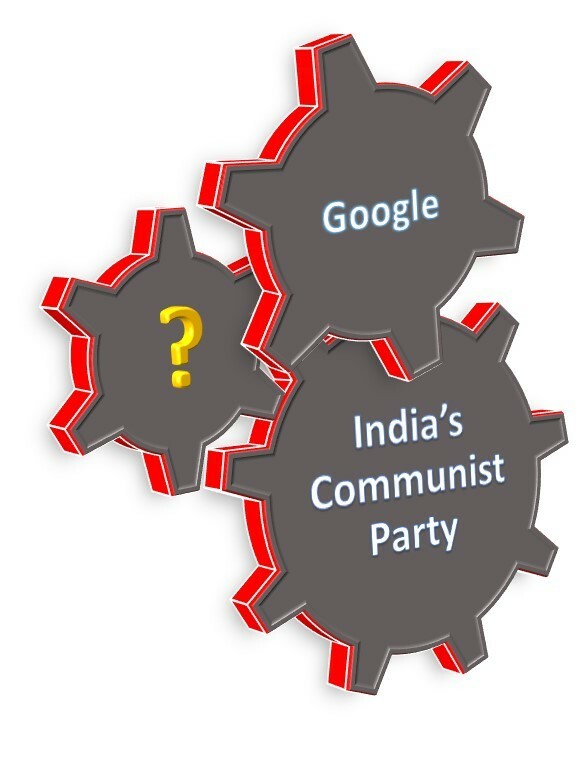 That’s when it came to me that the spam policy of Google is much like the Communist Party of India*, which is among the numerous, fractional self-serving, power-grabbing political factions in India. One distinction that makes the Communist Party of India special, is that they believe in one overriding principle above all else. They have to stick it to the man, no matter what. They do this by going on strike – the quintessential communist expression of protest against the ‘Man’ who governs them oppressively. So when they became part of the coalition government at the Central level, they stuck it to themselves by going on mass strike to protest against the government they were part of. Now that seems to be Google’s spam policy, to stick it to whoever they presume to be spammers, even if the so called spammers are just regular users of Google products. Such religious adherence to principles must be admired. It should also be said that such colossal stupidity may endear their “robots” and “spiders”, while ends up alienating real human beings who are supposed to be served by their technology. * India’s Communist party is an umbrella term for the few parties that fall in that category, who claim that their political philosophy lies within the framework of Marxism. Posted in Essay and tagged general essay, satire, view-point. Bookmark the permalink.